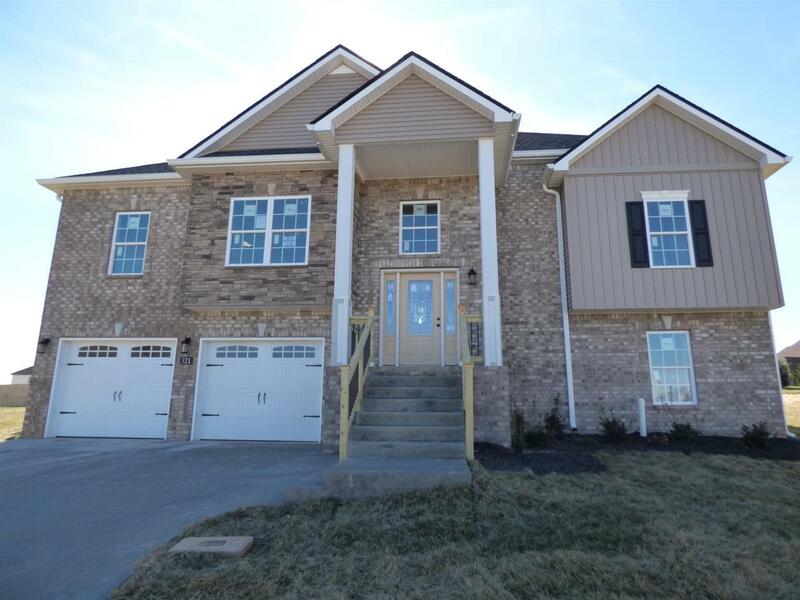 5BR/3BA with walkout basement on cul-de-sac in Farmington! 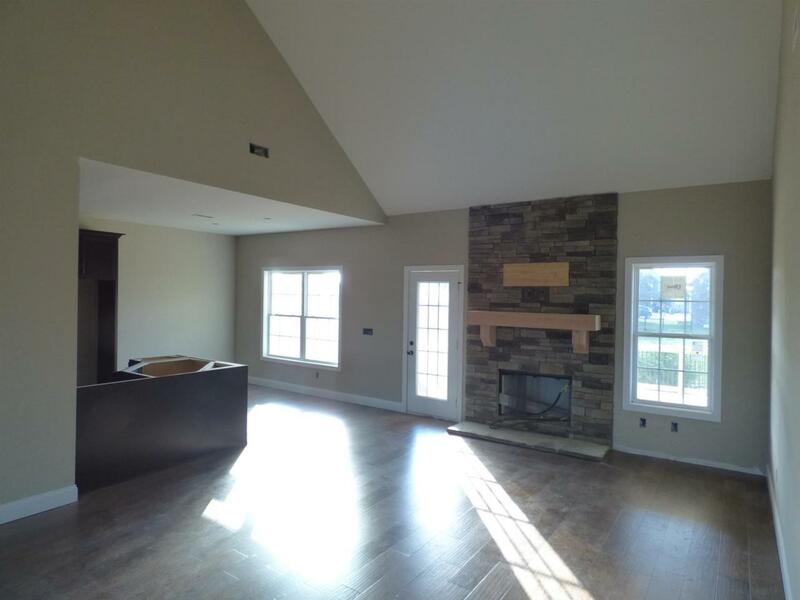 Huge open concept great room with fireplace. 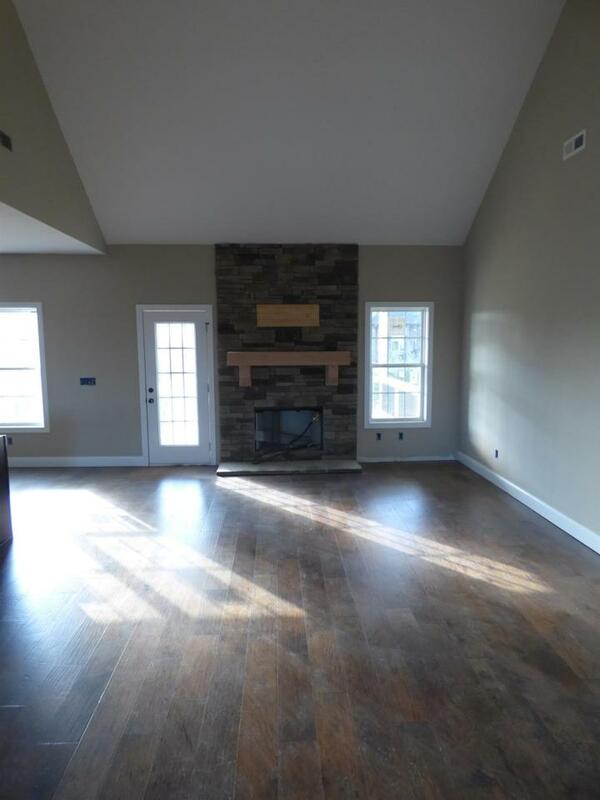 Stainless steel appliances, granite tops, and full pantry in kitchen. Gas cooktop and heating. 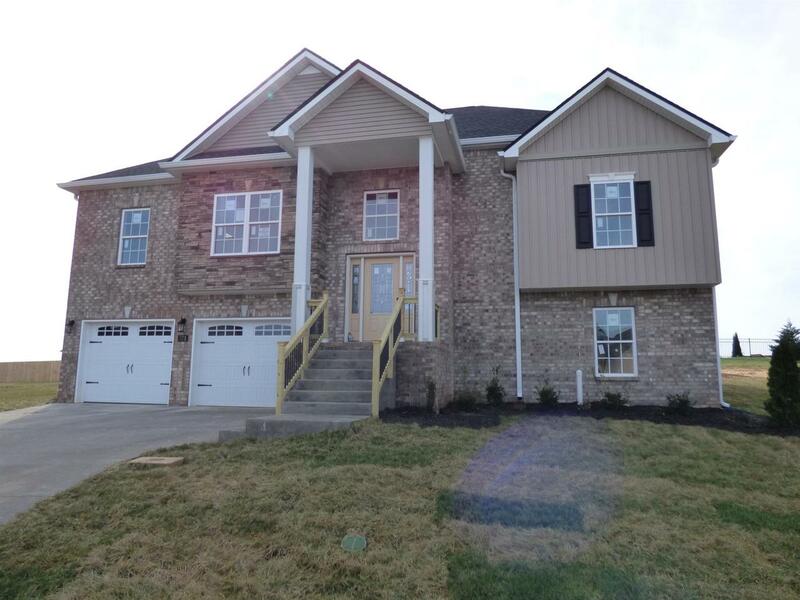 Large Master Suite with large soaking tub, tiled shower, and massive walk in closet. Downstairs bonus area with additional bedrooms, full bath, and huge laundry room. Massive covered rear deck and oversized garage.